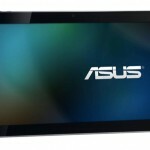 We have been hearing about the Asus Eee Pad Transformer Android Honeycomb tablet for some time, and Asus has now officially announced that they have started shipping this new tablet. 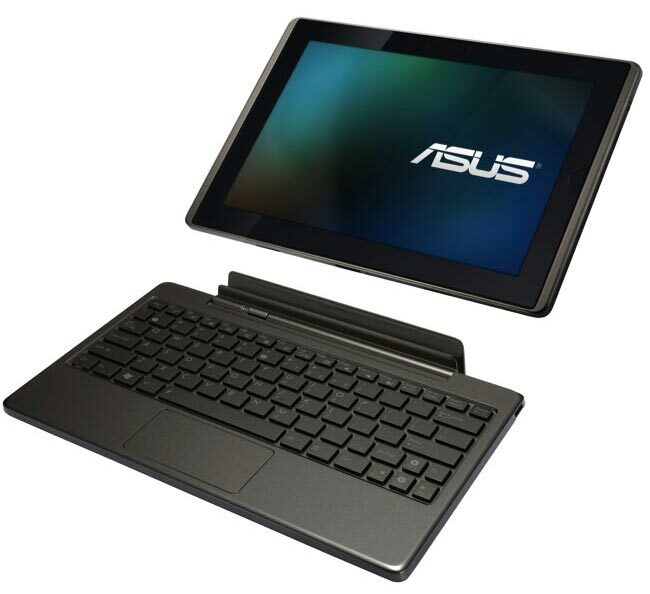 The Asus Eee pad Transformer will come with Android 3.0 Honeycomb, and it features a 10.1 inch IPS touchscreen display with a resolution of 1280 x 800 pixels, processing is provided by a NVIDIA Tegra 2 processor and it also comes with 1GB of RAM. The Eee Pad Transformer features a 1.2 megapixel camera on the front for video chat and a five megapixel camera on the back with built in autofocus, there is also 802.11 b/g/n WiFi and Bluetooth 2.1 +EDR. 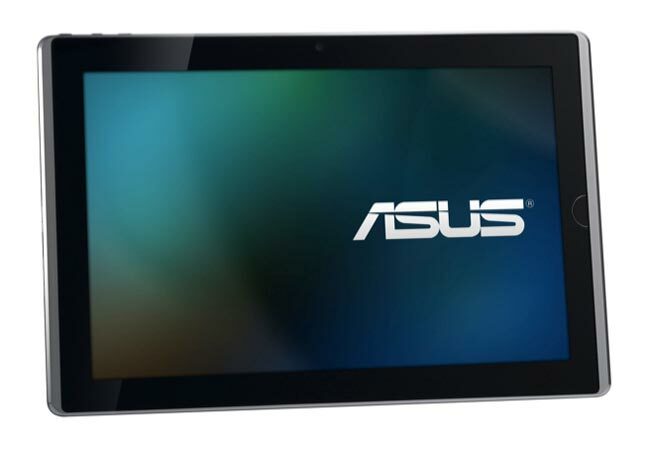 Other specifications include a microSD card slot, and there will be two models available one with 16GB of storage and one with 32GB of storage. 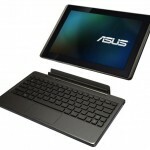 There is also two USB 2.0 ports and an SD card reader and HDMI out. 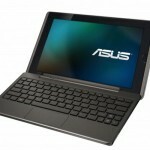 According to Asus the Eee Pad Transformer is capable of around 9.5 hours of battery life when used as a stand alone tablet and up to 16 hours when it is used with the keyboard dock. 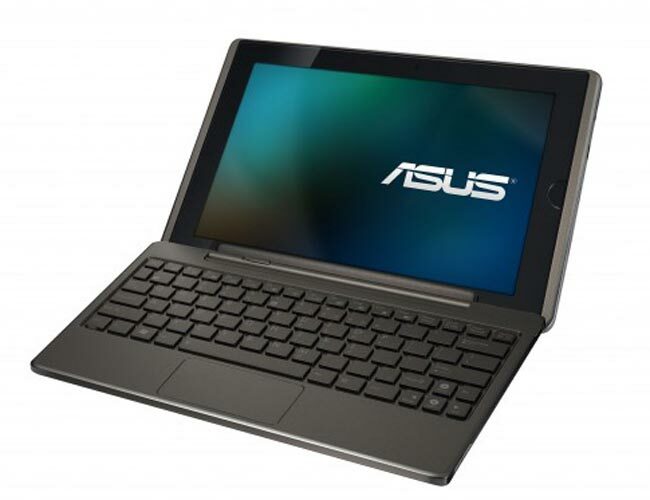 Asus have not released any information on pricing as yet, and we still don’t know when the Eee Pad Transformer will go on sale in the US, and Europe as soon as we get some more information we will let you guys know, until then you can find out more details over at Asus.